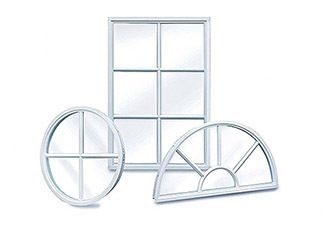 At Lawson Industries, our mission is to manufacture the finest quality aluminum windows and doors. 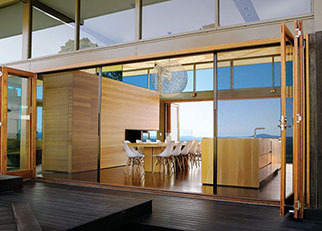 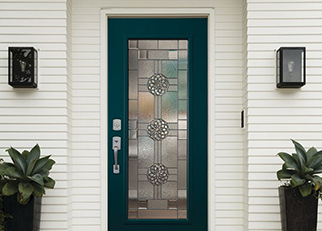 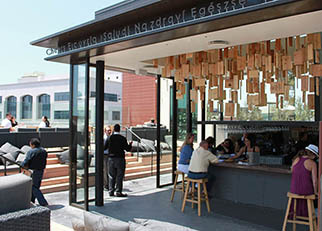 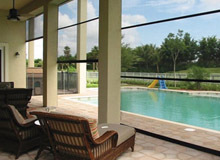 ODL offers decorative door glass, privacy glass, clear door glass and Retractable Screens. 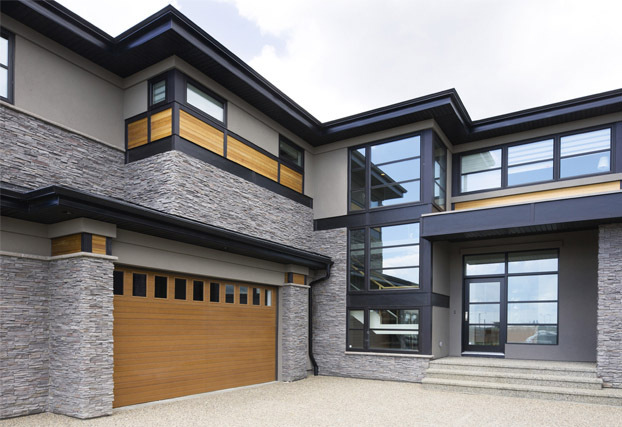 Wayne Dalton is the only source for the latest garage door and garage door opener features.